A short high demanding circuit with fast corners and adverse camber, corners can be tricky to learn. Welcome to our second event of the year. After the great success of our February date we are proud to anounce awesome April! Full day £60, this will run from 9 am until 5pm. 5 runs £20, first run will be done with one of our experienced Track day driver Staff. All passengers and second drivers will have to sign an indemnity form. Please note drifting is not permitted at this event. We can not run single seat vehicles on the day. All safety stipulations are listed on our safety and day breakdown page. Places will be limited so book in advance to avoid disappointment. We encourage spectators and club's to spectate so please act on the more the merrier. Anyone is welcome at all of our day's with no charge for spectating. Booking can be found below, a confirmation will be emailed to you within 48 hours of Payment. 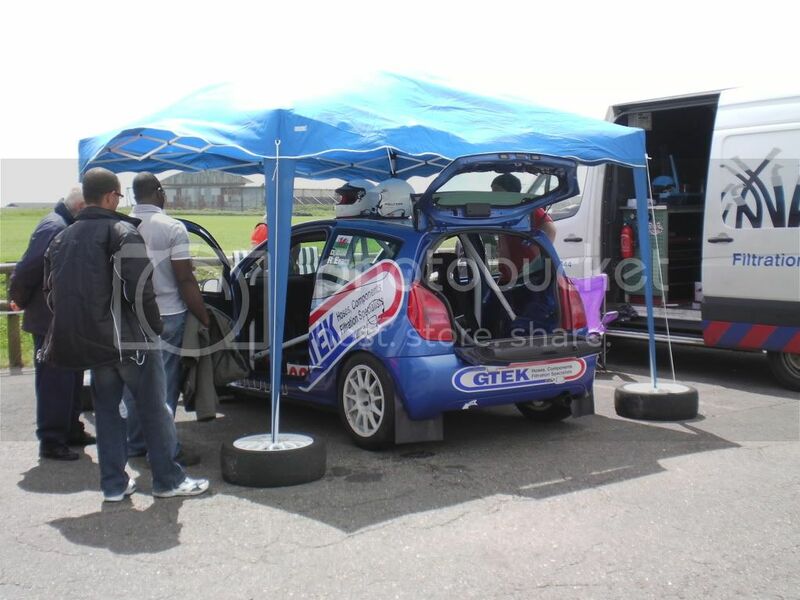 For any further help please email info@trackdaydrivers.com or call Alex on 07894259841.